Play Diplomacy Online • View topic - 2019 CELEBRITY DEAD POOL!!! Re: 2019 CELEBRITY DEAD POOL!!! UPDATE: 2019's SECOND DEAD CELEBRITY!! 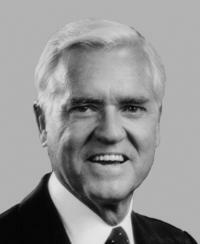 Fritz Hollings, American politician, dead at age 97 - April 6th, 2019. Fritz Hollings was picked by NJLonghorn who gains one point. "Always go to your friend's funerals. Otherwise they may not come to yours." Location: The Mill City - Minneapolis, baby!